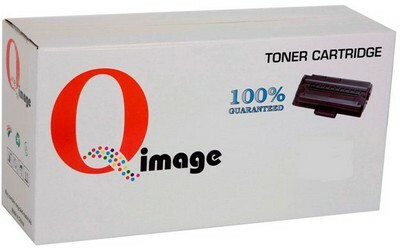 Top quality Compatible Canon 316 black toner cartridge. 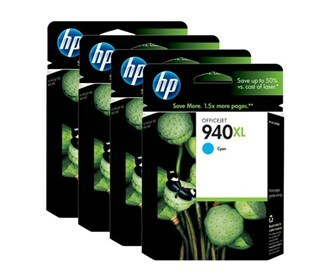 Six months from date of purchase print quality guarantee. 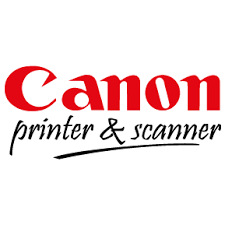 Suitable for use in Canon laser shot LBP5050N. Brisbane, Sydney, Canberra, Melbourne, Perth, Adelaide, Hobart daily.